One Level Living at its finest! 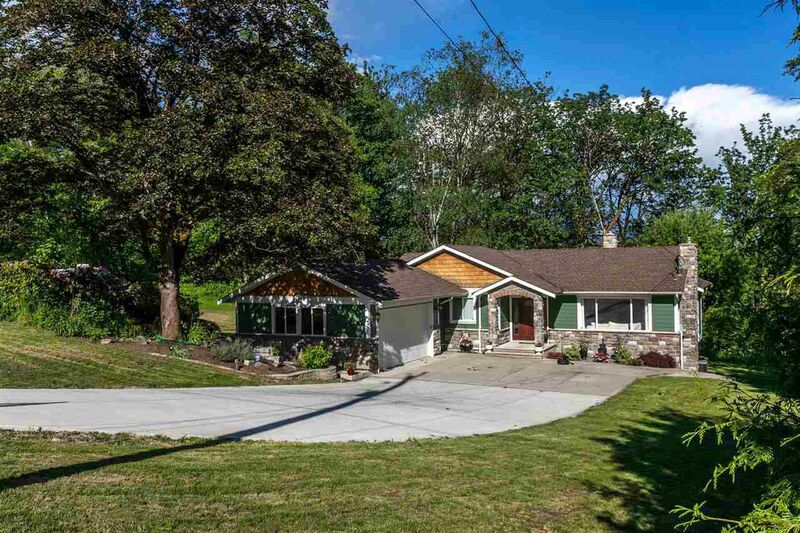 Beautifully renovated rancher with a walk-out basement on a 1 acre lot. Home features a Gourmet Kitchen with stainless steel appliances, gas range and large island with GRANITE counter tops. Large master has french doors leading out to the deck and the spa like ensuite is simply exquisite. New paint, mouldings, HARDWOOD flooring throughout (some original restored), all baths are new, new HARDI-BOARD siding, new roof, new stonework, air conditioning, new plumbing and electrical. Basement is 3/4 finished with a bed, full bath, recroom, storage & potential to suite(separate laundry hookup ready). Extra insulation throughout keeps monthly bills low. DRILLED DEEP WELL - no worries about water. 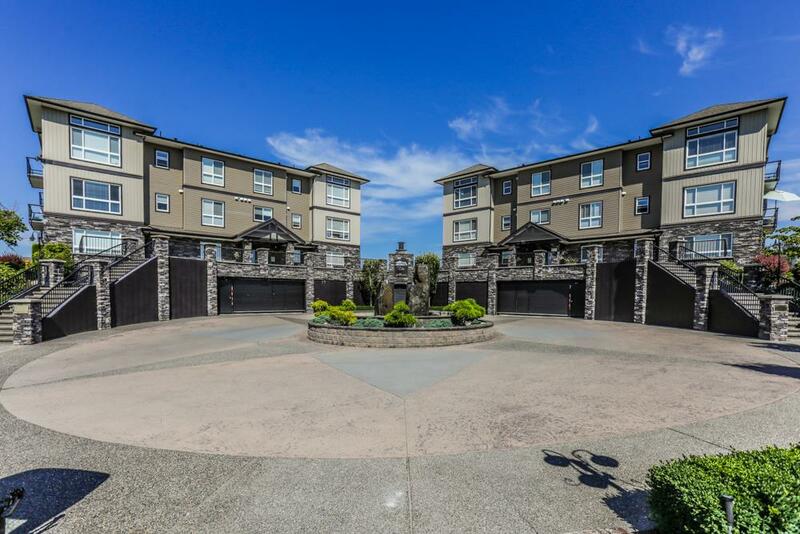 Oversized dble car garage & a park-like setting complete this package.